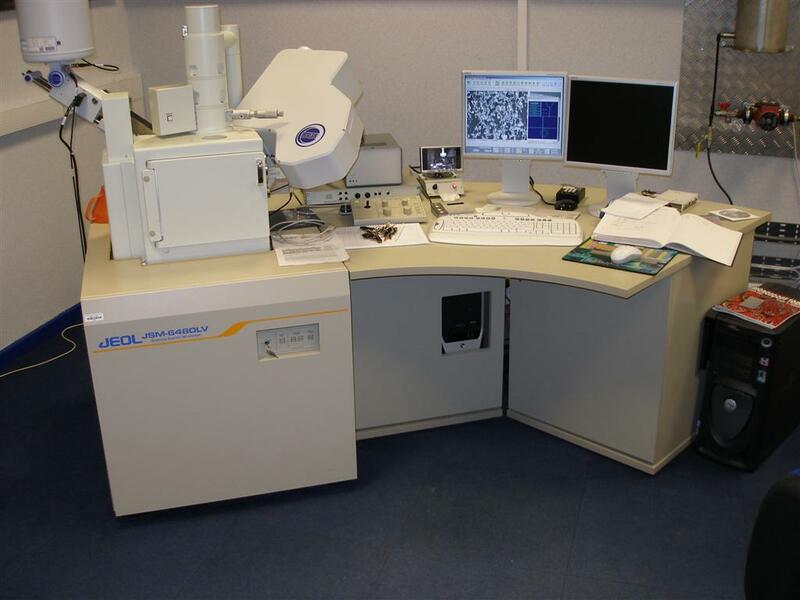 Within OMCS we have the ability to access a variety of different electron microscopes, from user friendly SEMs to more complex, experienced operator handled equipment such as HR TEM and EPMA. Depending on the complexity of the analysis and the extent of customer involvement a number of different operations are available. - TM3000: A user friendly tabletop SEM/EDX system capable of booking for ‘Self Drive’ after a quick training session. - JEOL 6480LV: A more advanced SEM that can be used for “Self Drive” after a more extensive training session or can be utilised with an “Experienced Operator”. - HIGHER SPEC EQUIPMENT: Analysis on other more advanced equipment can be obtained through the use of an “Experienced Operator”.